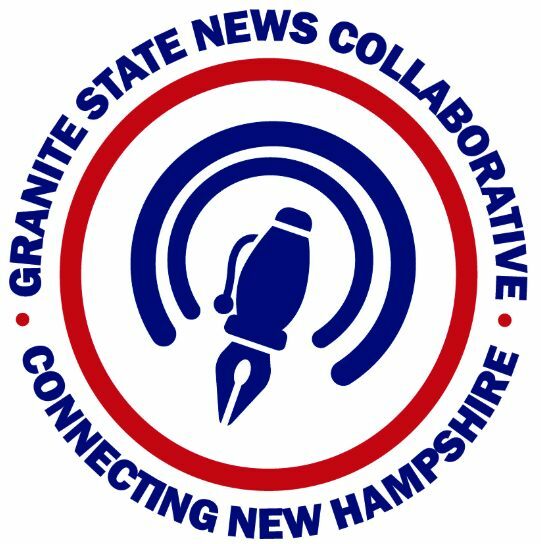 This story was produced by The Granite State News Collaborative as part of its Granite Solutions reporting project. For more information&comma; visit www.collaborativenh.org. DERRY — Jenny Chesney offered a definition of one of her favorite words — resilient. And the young woman says that's how she feels today&comma; after struggling with mental issues and overcoming many hardships through her own personal circumstances. Chesney was one of a panel of five who shared their own stories&comma; part of the first We Are One: Empowered Through Connections&comma; United By Hope event&comma; powered and led by young people as a way to discuss mental health&comma; substance misuse and suicide awareness and prevention. The event&comma; held recently at the Boys & Girls Club of Greater Derry&comma; drew families&comma; youth&comma; and community partners together for a night of stories&comma; hope and resources. Dr. Christopher Peterson&comma; pediatrician and mental health advocate&comma; served as moderator. For Chesney&comma; it began when she was only 3 years old&comma; experiencing bouts of instant&comma; on and off energy and other symptoms that were ignored for a long time. She went on to have difficulties in school and in social situations&comma; before she was diagnosed with bipolar disorder along with anxiety and other learning disabilities. After missing many classes and attending many different schools&comma; Chesney found her way to the Upper Room in Derry&comma; completing the facility's high school equivalency program and is now on her way to completing an associate's degree this spring. She says having her son also helped put life in perspective. "That motivated me about mental issues&comma; and to get healthy and get help&comma;" Chesney said. Chesney still works with the Upper Room&comma; supporting teens who come to the Derry resource center for help. For Morgane Grace Vigroux&comma; her struggles stemmed from growing up with an abusive&comma; alcoholic father. The Derry teen vividly recalled special birthdays that ended with sadness and abuse&comma; and many years of living in a situation filled with restraining orders&comma; courtrooms and eventually never seeing her father again. She now deals with Post Traumatic Stress Disorder or PTSD. "I still feel like I think I see him from time to time&comma;" Vigroux said. "My stomach tightens every time I see a police officer at school. PTSD causes me to remember things every few weeks&comma; horrific things from my past." It's all about finding those resources&comma; those connections and a friend that gets someone through their struggles&comma; Vigroux said. Vic Topo&comma; CEO of Center for Life Management in Derry&comma; said having the young panelists come forward with their own testimonies serves as a form of expression&comma; as well as an opportunity to meet others who may share similar experiences. "You listen&comma; you benefit from it&comma;" Topo said. "It's empowerment&comma; a great way for them to feel accepted." Community Alliance for Teen Safety Executive Director Sue Centner said the night was one of inspiration&comma; mostly through the youthful stories shared by the panelists. "And through that sharing&comma; I think we can all learn to care for one another and respect each other&comma;" Centner said. "It gives us hope to bring us together. Truth telling is so important. And youth are so brave." Community Alliance for Teen Safety&comma; or CATS&comma; began in 1996 after a string of teen deaths in automobile crashes in the Derry area. Since then&comma; the organization has worked not only on keeping teens safe on the roads&comma; but also stresses support for substance misuse issues&comma; and other teen-related issues. Centner continued&comma; saying for all those who are not ready to share their experiences&comma; there are resources in the community to help the process along and help healing begin. Panelist Ethan Wasiejko&comma; 17&comma; is a junior at Pinkerton Academy and was part of a special 15-member student training initiative last spring&comma; offering peer support as part of the Derry high school's mission to bring awareness to suicide and what can be done to help those who struggle. Students were trained in the national best practices NAMI NH Connect Youth Leader suicide prevention curriculum&comma; and now have the opportunity to present to their fellow classmates on risk factors&comma; warning signs&comma; and protective factors for youth. For Wasiejko&comma; the forum was an evening to make ever important connections. "Everyone has their own story&comma; whatever we are going through&comma; everybody has their own individual journey&comma;" he said. "And not everything feels OK. It's part of our experience and how we move forward as people." We Are One is a first&comma; in what organizers hope will be many conversations about mental health and suicide prevention. In addition to the Upper Room&comma; the night was supported by community partners including the Jason R. Flood Memorial/Pizzastock&comma; NAMI&comma; Center for Life Management&comma; Pinkerton Academy&comma; South Central NH Public Health Network&comma; CGI Business Solutions&comma; Granite United Way&comma; Greater Derry Boys & Girls Club&comma; The Grind Rail Trail Cafe&comma; and Parkland Medical Center. Peterson said he hopes that by offering the personal stories from the young panel&comma; the subject of mental health may be more of an open discussion with less of a stigma attached. "And with the additional support of our community partners&comma; we can also provide resources and support and capture concerns and issues earlier&comma;" Peterson said. "Having a peer-to-peer conversation empowers youth to take control over their situations." For Vigroux&comma; being able to share her own story is empowering and makes her the person she is today. "It's about having one person to understand&comma; regardless of what you went through&comma;" Vigroux said. "One day we'll live in a world when kids like us get to be kids. We are never a victim&comma; we are survivors. Every day you are stronger than you realize." 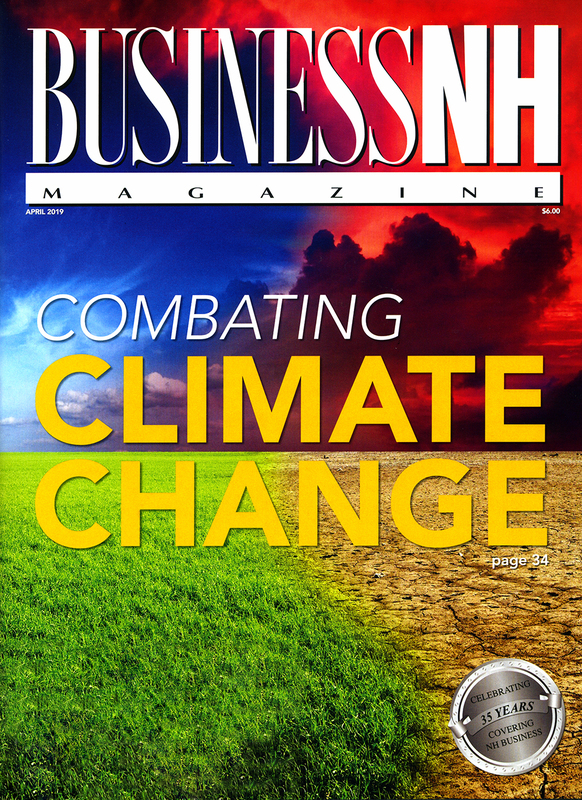 This story was produced by The Granite State News Collaborative as part of its Granite Solutions reporting project. For more information&comma; visit collaborativenh.org.